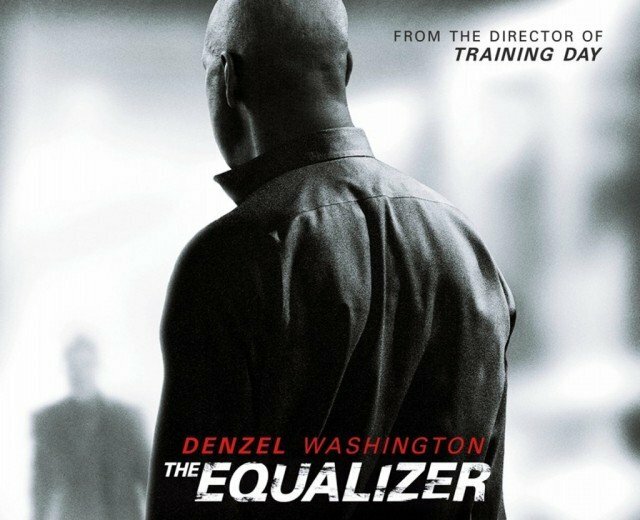 The Equalizer has topped the North American box office on its opening weekend, taking $35 million, according to early estimates. It marked a strong opening for the movie, in which Denzel Washington plays a former commando who finds himself in a battle with the Russian mafia. The film has reunited Denzel Washington with director Antoine Fuqua, who also directed 2001’s Training Day. The movie is based on the 1980s TV series, starring Edward Woodward. Last week’s top movie, The Maze Runner, slid to second with $17.5 million. The animated movie The Boxtrolls opened in third, just behind The Maze Runner with $17.3 million. The Boxtrolls has marked the animation studio Laika’s best opening yet – its previous films include the Oscar-nominated Coraline and Paranorman. The movie was made using stop-motion technology, where each scene is set up with puppets placed on miniature sets. This is Where I Leave You took $7 million, putting it into fourth place with Dolphin Tale 2 rounding out the top five.